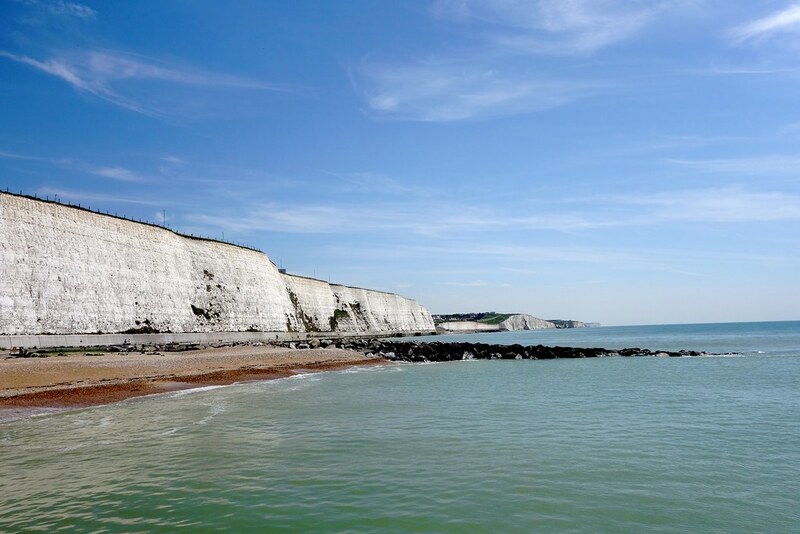 From a lovely wander back in May on the shore of the English Channel, not too far east of Brighton’s city centre. 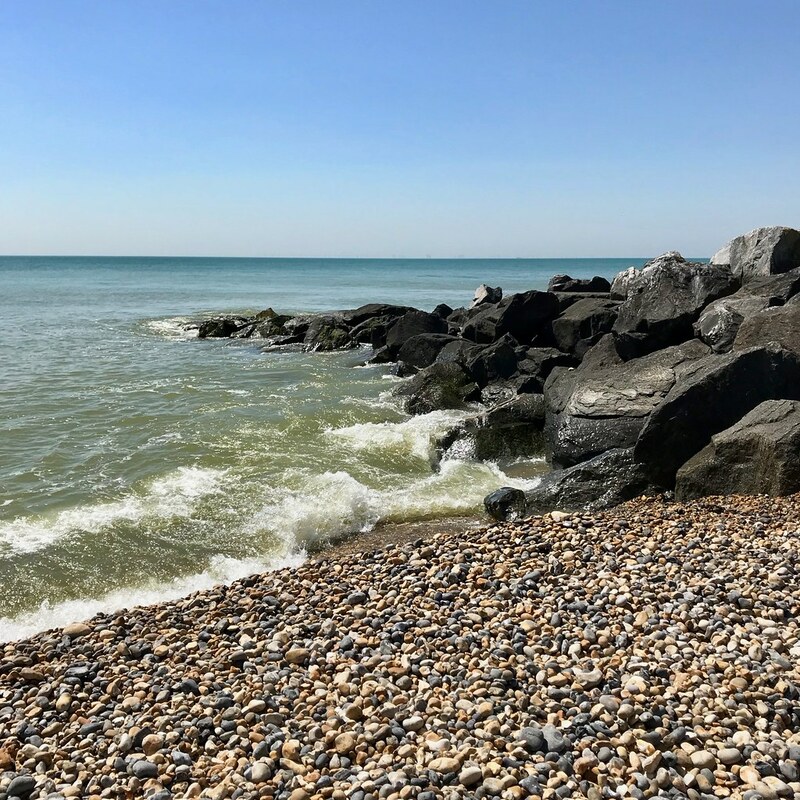 England, English Channel, photography, photowalk, random, Rottingdean, Travel, U.K.
A short bus ride east from busy, touristy Brighton is a beautiful (and much quieter) walking path below the cliffs in Rottingdean. 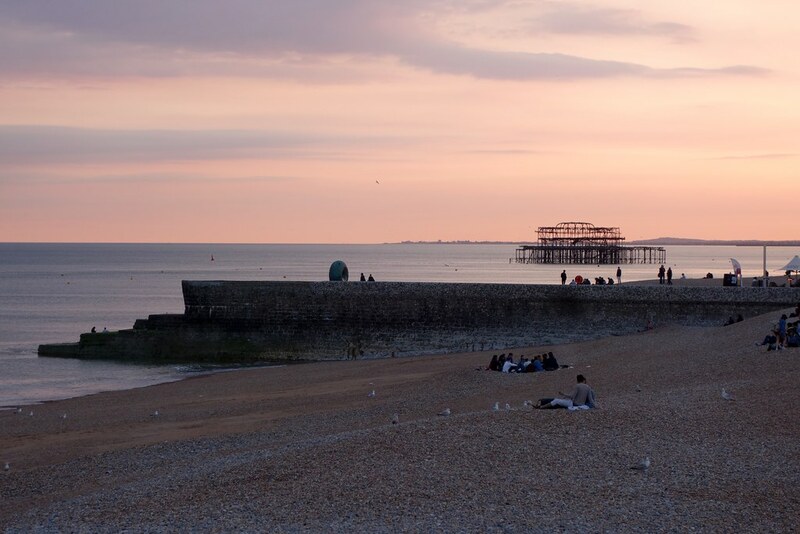 beach, Brighton, England, English Channel, photowalk, random, sunset, Travel, U.K.
Beautiful evening for a walk along the beach in Brighton a few weeks ago.